So, who are the two big leagues that are teaming up to create this service? We have the BBC and ITV to thank for this new invention. These two channels are the biggest in the UK, and they’ve often been pitted against each other as rivals. 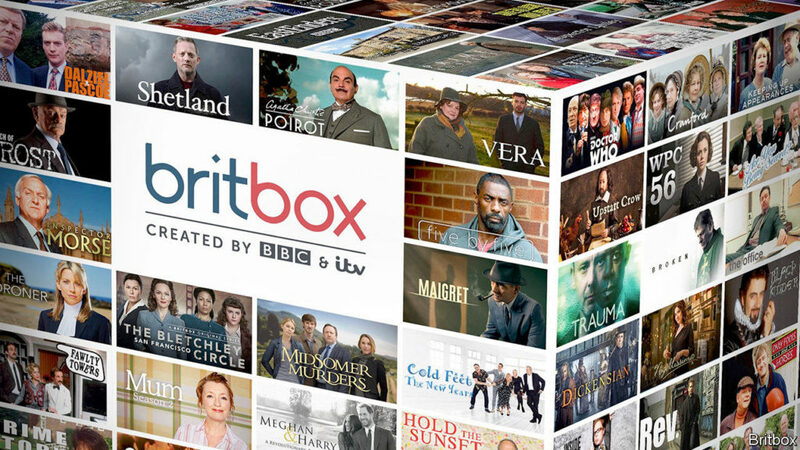 However, they have now decided to merge together to create “BritBox.” They have created this new service to offer customers across the globe “an unrivaled collection of British boxsets and original series.” The streaming service will offer some of the most popular television shows from the UK, including Eastenders, Good Morning Britain, Fawlty Towers, and more. Of course, both the BBC and ITV have their own channels within the live TV world so this new project will serve as an extension to their already booming business. They are in the process of working out the finer details and working out what their customers in the UK and abroad want from the site. This is because they want to be as competitive as the likes of Netflix and Hulu, and want to not only offer their customers old and classic British content, but also new original series. So far, there’s no word on how much this streaming service will cost subscribers, but it is thought to be readily available sometime in 2019. 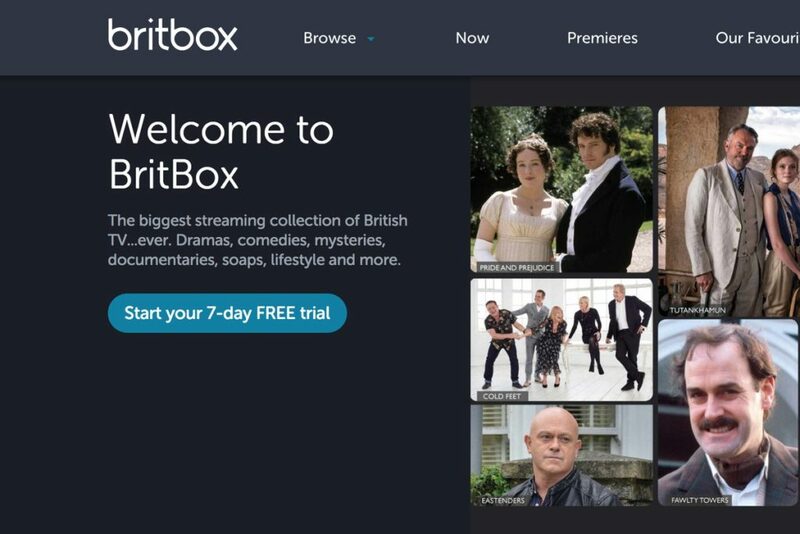 Amazingly, BritBox has already soft launched in the US. It made its debut in January 2019 and has since surpassed over 500,000 subscribers in America. However, the BBC and the ITV aren’t content with this. They want to build up their customer base, and they want to expand across the rest of the world. 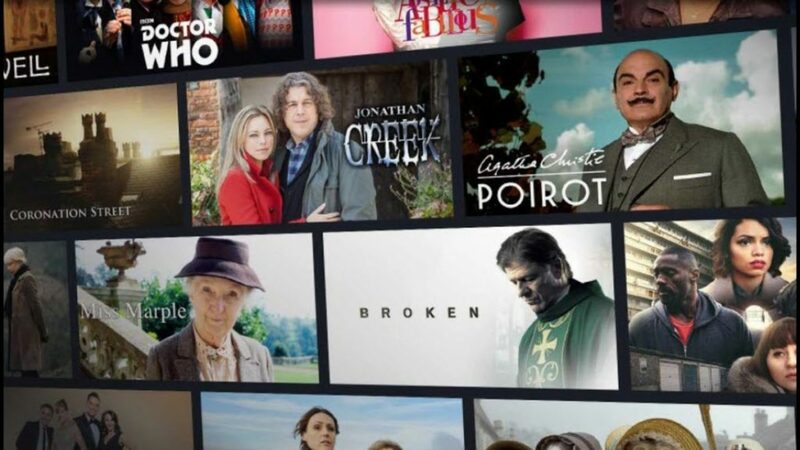 Watch out Netflix, BritBox is coming for you. Are you a fan of Downton Abbey? Do you love Luther? Well, keep your eyes peeled, because this new British boxset streaming service could be yours in just a matter of months.